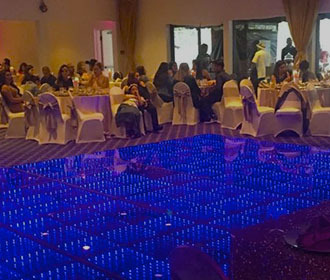 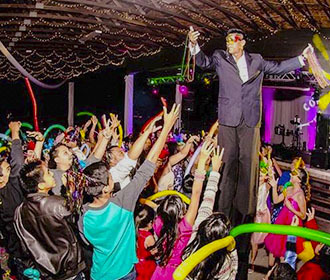 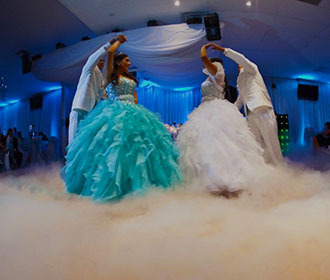 Sonlatino Professional DJ's is a professional dj and entertainment company dedicated to provide the best and affordable service to all future Quinceañeras, Weddings and any type of events. 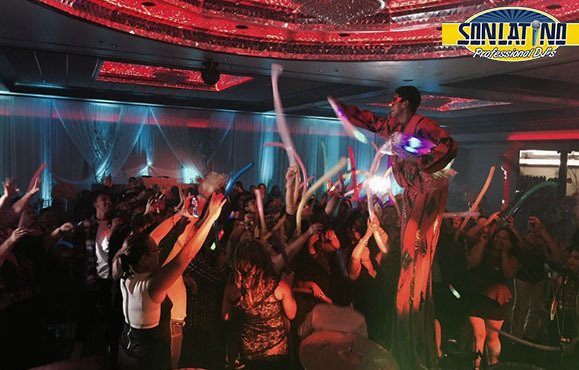 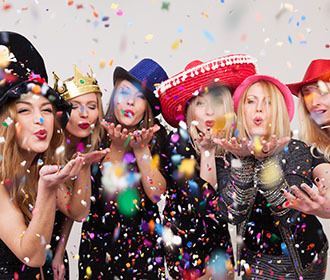 Lighting decor, photo booths, plasma displays, confetti cannons, dancing on the clouds effect, stilt walker, carnival show and more! 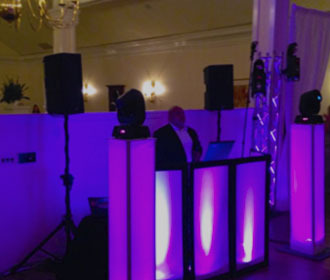 Find out how our professional sound systems deliver great sound to everyone, ensuring that the event’s music are clearly heard. 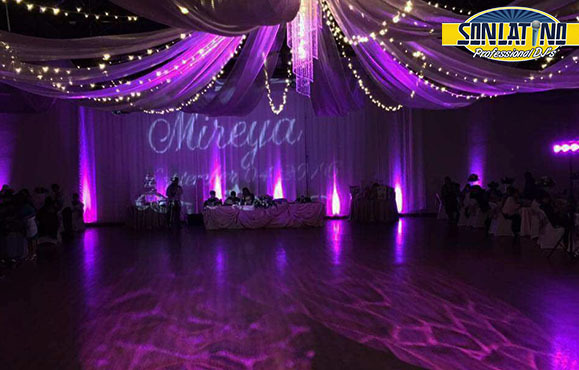 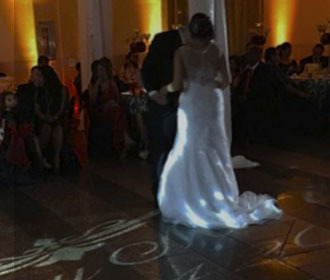 As important to the event’s atmosphere as the music, creative lighting can inspire, highlight, and set the mood. 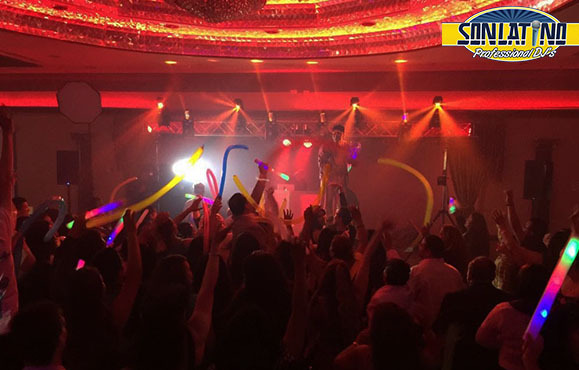 Sonlatino Professional DJ's is a professional dj and entertainment company dedicated to provide the best and affordable service to all type of events. 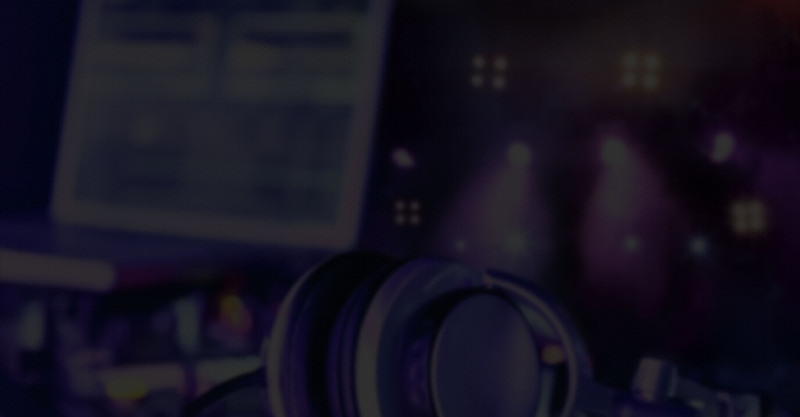 ©2019 Sonlatino Professional DJ's. 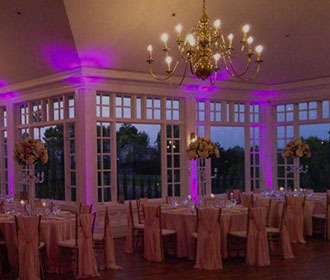 Designed by PROIDEASWEB.